Welcome to my review of The best keyword research tool ! Jaaxy Pro 2018 ! Not only do I believe Jaaxy to be the best keyword research tool, but also a great way to find the best web domains,and help you define the best niche ideas. And all in one simple tool and at the same time! 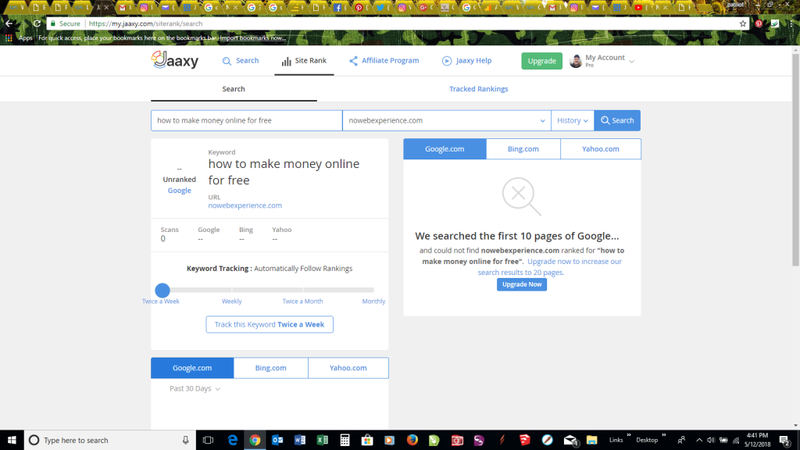 When thinking about doing this review, I considered doing a comparison review, but instead decided to simply do it on what I think is absolutely the best keyword search tool ! What exactly can you do with Jaaxy? • Helping in knowing your site and posts rankings, etc. And considering the range of pricing levels and features offered this tool isn’t just the best tool for keyword search, niche research and so much more it does it at a fair price compared to other keyword tool options and simply can’t be beat. This tool will help take your website and online business to entirely another level! When I first started my journey as an online business entrepreneur, keyword research was one of my biggest hurdles ! I really didn’t understand what keyword research did inside of S.E.O. and how to use it. I used multiple online resources such as Google Search and YouTube to get an idea of using alphabet soup and Google keyword planner, and it helped somewhat. But later when I signed up for my free account at Wealthy Affiliate training, mentor ship and community, I discovered Jaaxy through their help ! It has taken my content to an entirely new level.And with long tail keywords, and other keyword research that has seen my last 22 posts indexed by Google very fast! 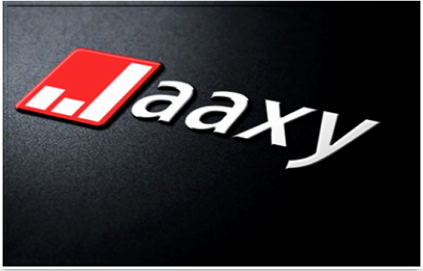 I have also used Jaaxy to secure two more high quality keyword niche domains. All done quickly at the same time ! As you can see below, finding the best niche and sub niche is a breeze with Jaaxy and completely takes the hours of endless research and guess work out of the equation to give you the best option! I typed in a niche of vegan, and got the best 22 keyword phrases under that keyword. 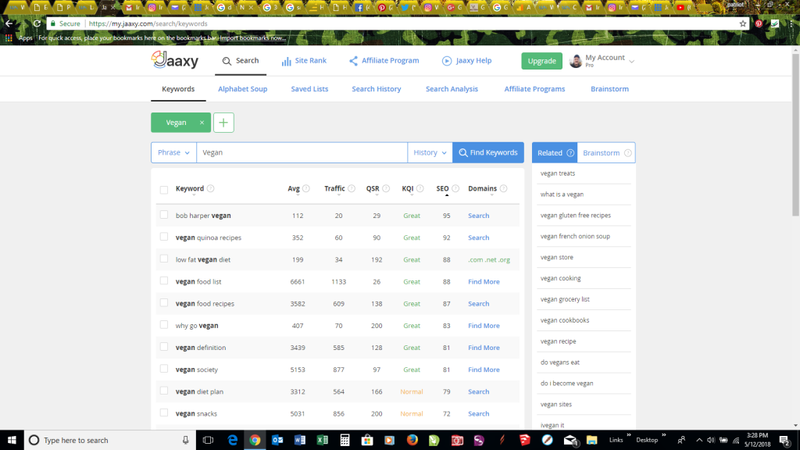 If you look to the left you see other keyword phrases that are associated with the word “vegan”. The #1 item to look for now is the number of competing websites for that phrase. That will be in the “QSR” section. Ideally you want the “QSR” to be below 200, and if it’s closer to 100 that is better! The next item will be the average. “AVG” indicates the number of searches for that phrase. Average of at least 30 is recommended. And then there is the all important “SEO” field! 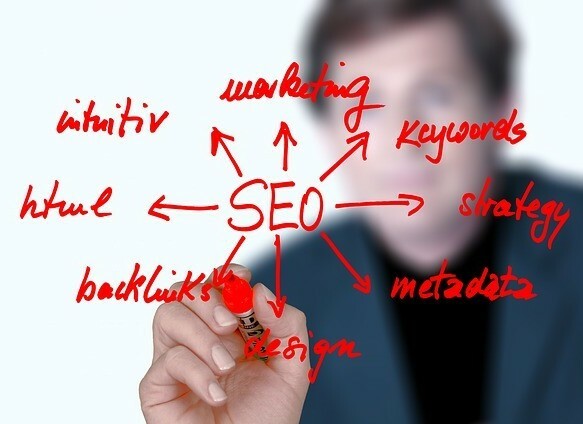 The “SEO” field is rated from zero to 100, and the closer to 100 you get the better! I never really use the traffic field. The searched keyword Vegan yields one phrase that caught my attention! “low Fat Vegan Diet” would be an awesome keyword phrase! Finding domains are a complete bleeze within the Jaaxy Keyword platform! As evidenced in the screen shot. On the right side, under domains you can instantly see if a domain is available under a certain niche and in this case you can see that .com, .net. and ,org are available for “low fat vegan diet”! 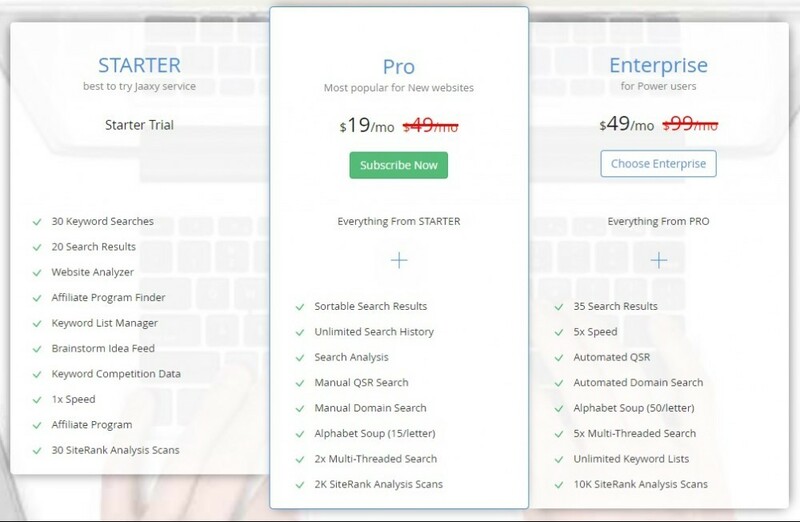 There is a fantastic micro niche domain name and 1st blog post keyword for you, for simply checking out my Review of Jaaxy Pro! But Jaaxy is so much more than just a niche finder and domain search tool! It’s an all in one tool that provides so many metrics of S.E.O. and track the ranking of your website post, ALL IN ONE PLACE ! How does Jaaxy Compare to other keyword tools? If there is another keyword research tool that compares to Jaaxy, I haven’t found it . Yes there are other tools available but the features don’t compare to the powerful platform you get within Jaaxy ! So as you can see there is absolutely no comparison in pricing! Jaaxy – is the Research Platform Chosen by the most Successful Entrepreneurs in the World! Why should you try Jaaxy? Every online entrepreneur has to do keyword research and search for niche ideas and available domains. With Jaaxy you get a powerful format to leverage in your online business from getting low competition keywords to searching domains, and finding affiliate programs to help build and make your business more profitable ! These are items that an experienced S.E.O. marketer can do , but Jaaxy makes the process much faster, accurate, and profitable! I want to make sure that all the time and effort I’m spending on something is worth it at the end of the day., and so should you because getting more done, means you get more done ! Some people cringe at the thought of keyword research and subsequently never do it. They have a list of over regurgitated keywords that they try to fit into every content format to the point that the content doesn’t make a lot of sense and their site rankings suffer from it! I’ve heard people say that they think that keyword research is to involved, boring and costs too much time and money. None of these are true with Jaaxy! Jaaxy gives you a great platform to search keywords and longtail keywords in a short amount of time, therefore making the most of your time so you can be working on growing your business in other areas while the competition is alphabet souping there way to a headache. After all online business is about creating a business to grow passive income because trading time for money is finite because you only have so much time. So why waste your time with laborious and outdated keyword searches that won’t best optimize your website? At the end of the day the call is yours. If you want to pay four or five times the amount for a keyword search tool that’s totally your decision. But the low investment for the incredible value you receive is a fantastic deal with Jaaxy! I’m sure you will like the easy to use and powerful platform, and if you give it a try, you won’t regret it! If you find the content at NO WEB EXPERIENCE helpful and would like to receive occasional helpful posts and updates ,please subscribe! Thanks ! If you have any questions or would like to know more I would appreciate it if you just leave it in the comments below and I’ll get back to you A.S.A.P. ! I’ve just started my first new site and have started using Jaaxy for my keywords. Your review is spot on and I think the newbies such as myself will find some great information that you have provided. If people are looking to find long tail keywords, then the ultimate tool is definitely is Jaaxy. It has helped me sift through and find just the right ones so that I have had the best strategy from Day 1. Thanks again for sharing your thoughts and review. Thanks Tom! I appreciate that! Jaaxy can be a game changer the more familiar you get with it. I watched several YouTube videos and learned some other tips and tricks . The ones on the W.A. training videos are great to get you started , but this tool is much better ! Yeah, I can relate to you when you said that keyword research was one of your hurdles. Keyword research is one of the most essential points that you need to take care of, because it will drive most (if not all) traffic to your website via search engines. Without using keywords it’s practically impossible to succeed with a website, unless you got great social media presence. Thanks for your comment Donny ! Im still getting it right, but Jaaxy helps so much it’s crazy !